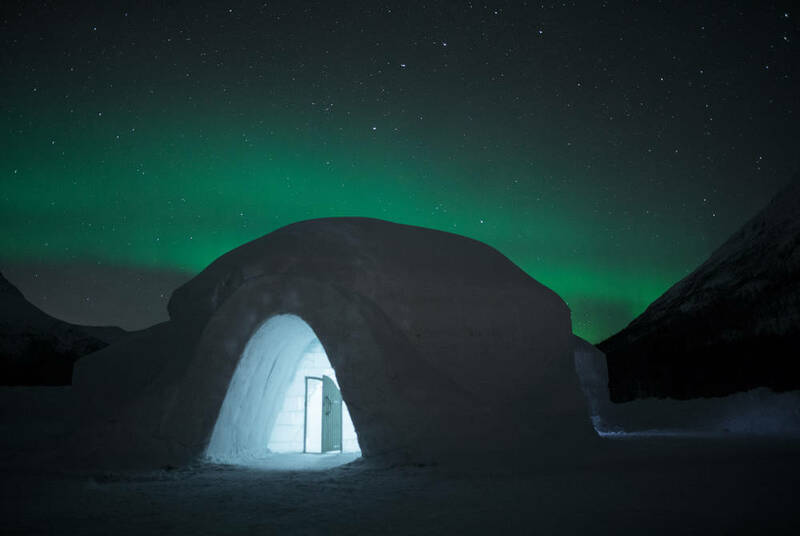 Treat yourself to something different this New Year with this exclusive trip to Norway’s Northern Lights capital for a stay at the stunning Tromso Ice Domes. And, for New Year’s Eve 2019, they’ve got a special night planned. You'll be welcomed with a tour of the hotel followed by a guided snowshoe excursion, hopefully under the Northern Lights, followed by a dinner cooked in the wilderness over an open fire. It’s then back to the hotel for sparkling wine and fireworks as you see in 2020 in style. 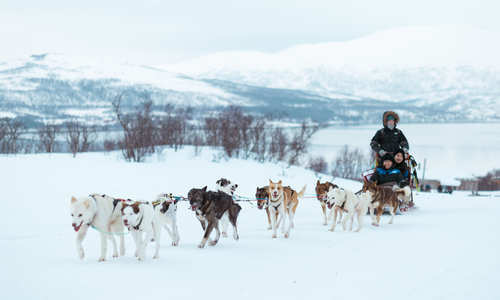 Then, on New Year's Day, you'll be treated to a thrilling dog sledding tour with lunch. 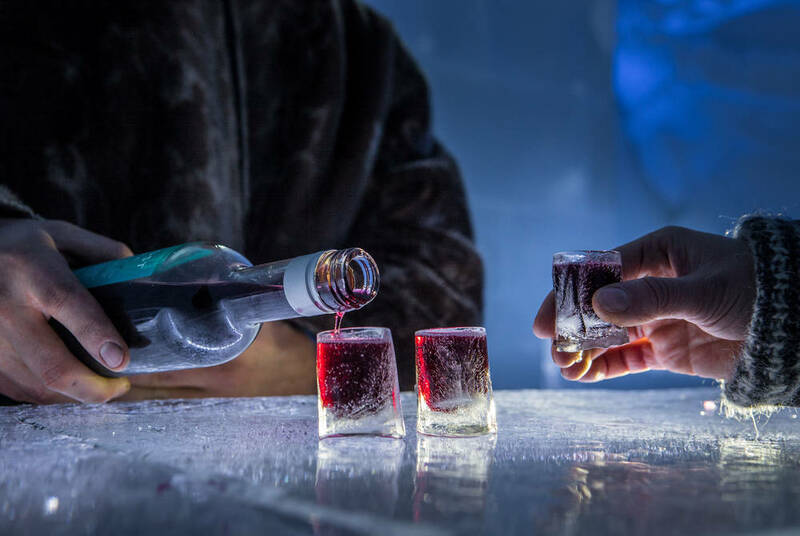 What’s more, either side of your night on ice, we’ve included overnight stays at the Clarion Collection Hotel With in the heart of Tromso. 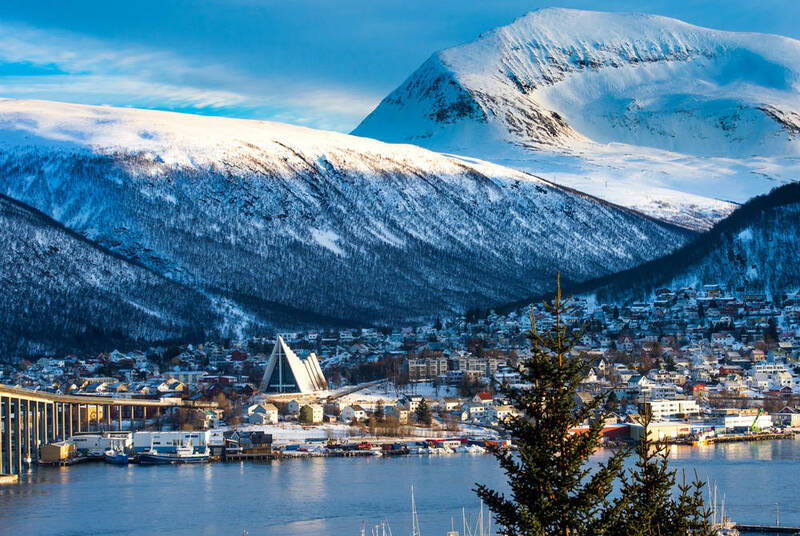 Fly from the UK to Tromso and take a shuttle bus to the city centre. From there, it’s just a short stroll to your hotel, ideally located on the bustling waterfront and within easy reach of many of the city’s best bars and restaurants. If you’re hungry on arrival, make the most of the complimentary light evening meal, or head out into town for something more substantial. 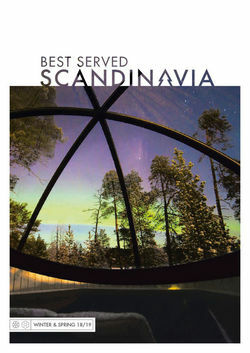 You’ll also have time to enjoy an evening excursion, heading out into the wilds in search of the Northern Lights. Pre-booking is essential, so speak to our specialists about the available options. This morning is free for optional excursions. 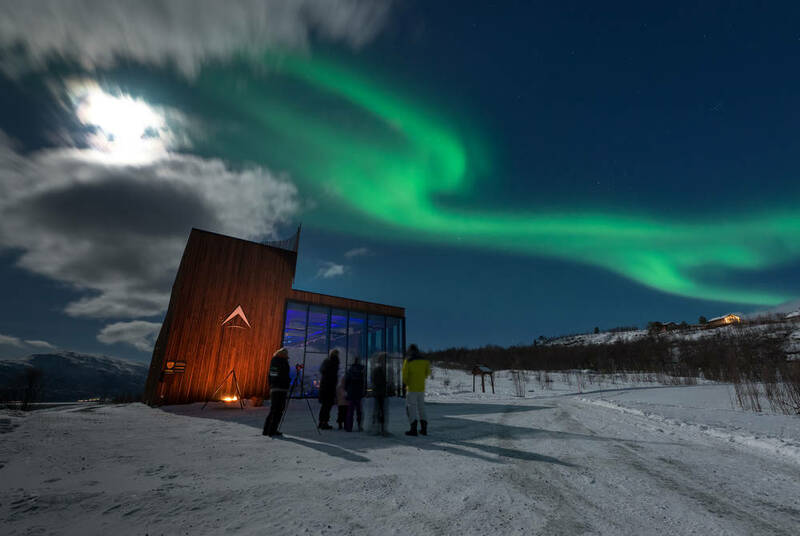 And, there are plenty to choose from, with the likes of husky sledding and snowmobiling competing with nature cruises and even a tour of the world’s northernmost distillery, located deep in the snowy Lyngen Alps. 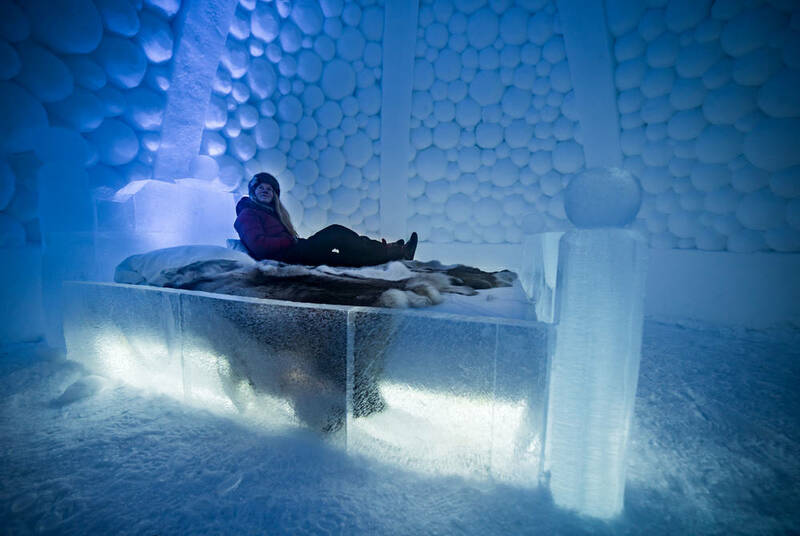 Then, in the early evening, you’ll transfer out to the Tromso Ice Domes for a New Year’s Eve to remember. 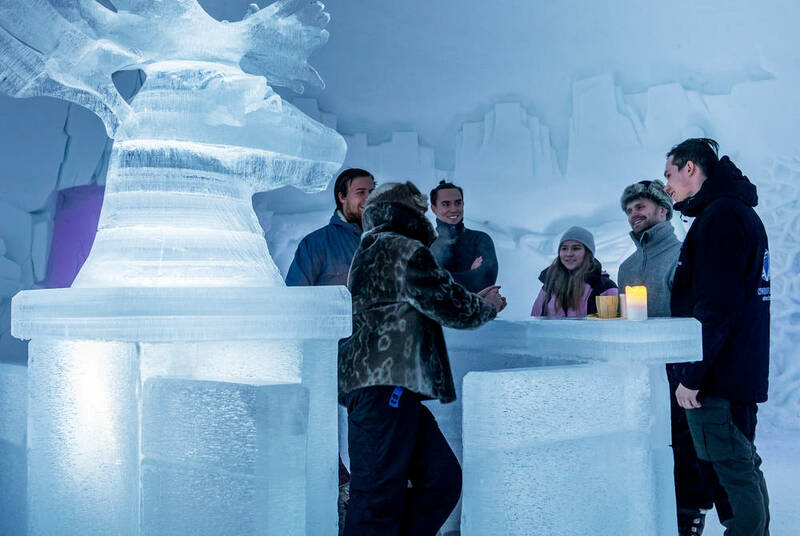 It all begins with a tour of the hotel, taking in the beautifully lit sculptures of the ice bar, ice restaurant and ice cinema. You’ll then join your guide for a memorable snowshoe adventure into the frozen wilderness, keeping an eye in the sky for the Northern Lights and experiencing the surreal beauty of this winter wonderland at close quarters. 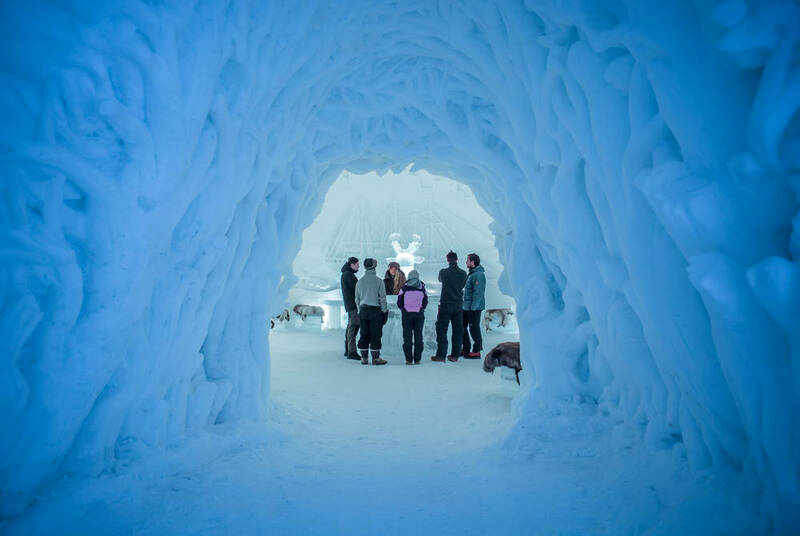 Your tour ends around a roaring fire, where you’ll be served dinner before returning to the Ice Domes for sparkling wine and a silent fireworks display (for the benefit of the huskies) to see in the new year. Finally, retire to your ice room, where you’ll be kept snug with an expedition-standard sleeping bag and a mattress covered with reindeer hides. 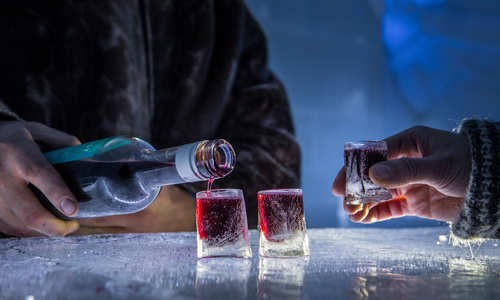 It’s new year’s day, and what better way to start 2020 than with a delicious breakfast, served in the Ice Dome’s heated restaurant, before heading out on your included excursion – a husky safari. 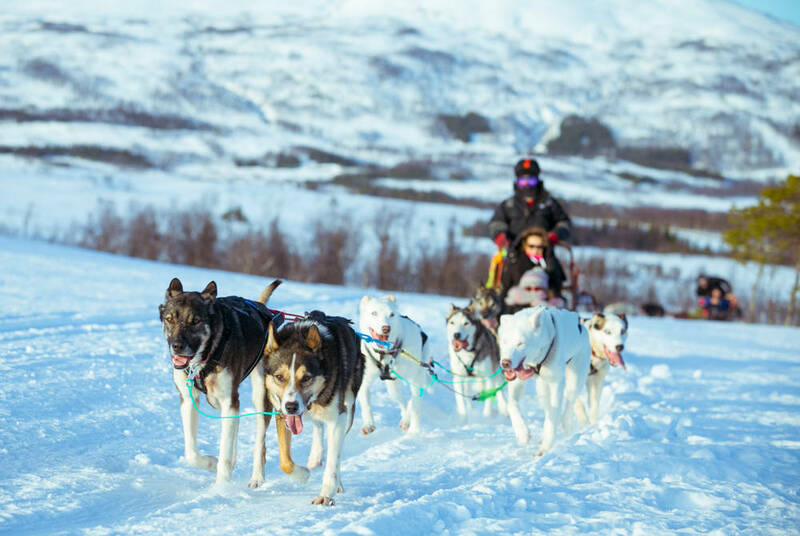 In the company of your expert guides, you'll head out to the kennels to meet your eager crew before harnessing the dogs and racing off through the snow-blanketed wilderness. 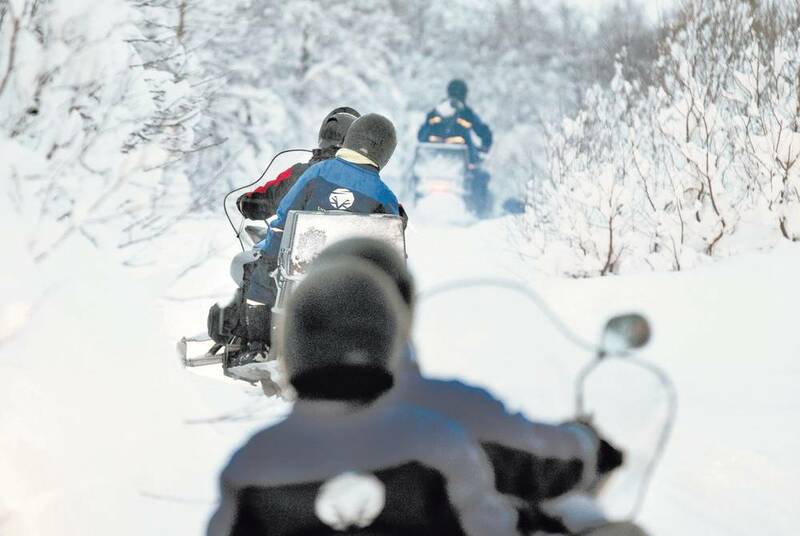 Enjoy the silence as you speed through the forest along frozen trails, pausing along the way for hot drinks and a hearty lunch of traditional lamb stew. 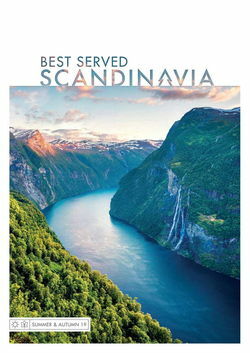 In the late afternoon, you'll return to Tromsø by coach and check into the Clarion Collection Hotel With for an overnight stay. 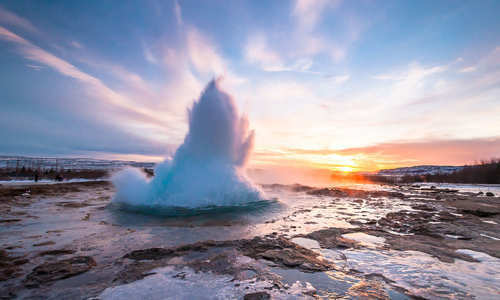 With a full day left free, you’ll again have your pick of our optional excursions, perhaps visiting a Sami community to ride a reindeer and learn about the local culture, or hopping on a RIB boat to go in search of puffins, guillemots and even the odd whale. Then, in the evening, take the shuttle bus back to the airport in time for your flight home.